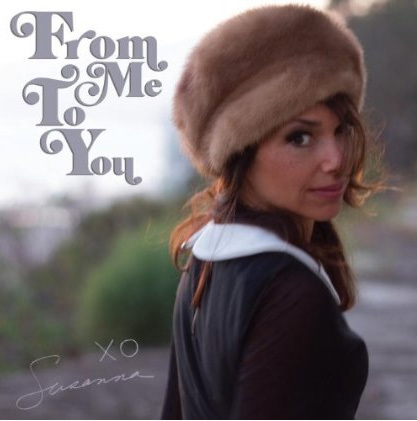 Susanna Hoffs has just put out an EP titled, From Me To You, which will only be available from iTunes, Amazon, and other online music sites. There are no plans to release it in CD or vinyl format. The three songs find Hoffs covering artists from the 1960s. At least one of them, "All I've Got To Do,"by The Beatles, was on the set list when Hoffs performed at City Winery in Chicago last month. I still think it would be a great idea for Hoffs and/or The Bangles to participate in next April's Record Store Day by offering some sort of rarity on vinyl.